The full post kind of winds up deep in the TL;DR territory, so feel free to skip to the more interesting sections like component reasoning. This rig came together after about 3 months of research and design, plus advice from good friends of mine with PC building experience. This site and community, along with Tom's Hardware and community, plus a bit of help from Reddit, were indispensable during the research and design period. I should note that while my rig uses the i5 4690K, I mention the i5 4670K in my reasoning as this was the CPU I originally planned to use. I ended up using the i5 4690K because just as I bought my CPU/motherboard bundle, they had stopped selling the i5 4670K, so I chose the updated bundle with the i5 4690K. Preamble: My rig was built for gaming and recording/editing said games, plus any random stuff like minor photo editing and whatnot. I wanted this rig to be quiet and reliable, thus the case (quiet) and PSU (reliable), for example. My desire for this rig to be as "future-resistant" (since you can never truly future-proof a PC) as possible while still economically reasonable was one of the biggest driving force of component selection, and one of the largest challenges to the build. You may be wondering why I didn't see any upgrade potential for the FX 8350. While the FX 8350's AM3+ socket is shared by the more powerful FX 9370 and FX 9590, the power draw and heat output on these chips probably would have been too much for the motherboard I was planning on using, a beefier motherboard would have significantly raised the price, and the increased heat output would have required more expensive cooling. 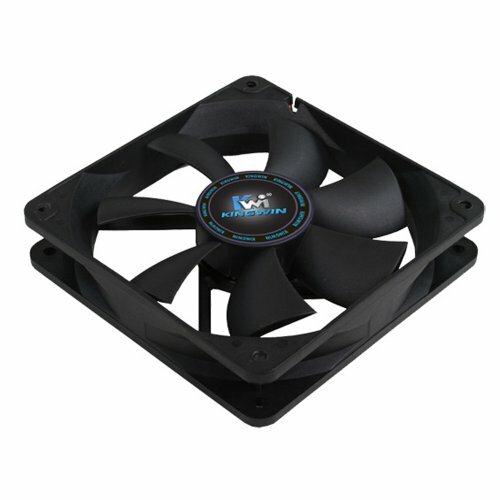 CPU Cooler: Widely used, highly rated, effective and cheap. Keeps cool under a fairly heavy overclock. 'Nuff said. Motherboard: Feature rich, reliable and from a reputable company. The layout, styling and general design are good, and I like the design of the BIOS. It has plenty of hardware monitoring and adjustments, which told me that my CL9 RAM is running at CL11 (which I fixed). It's not a big issue, and it's nice that it was so easy to see that in the BIOS. The overclocking interface also seems great so far. I'll see if that continues once I start overclocking more. I also really enjoy the MSI Live Update app for it. Only issue I had with it was installing the extra case fans: I connected them to the onboard fan headers, and some of them worked when I booted it up. Two didn't, and the next time I booted it up, none of them did. I don't know if it was because of the motherboard or the fans (cheap and finicky), but I ended up wiring them to molex instead. Not worth deducting a star for, as I can't tell what caused the issue, and it's fixed anyway. Storage: So far it's been just fine, and should stay that way. 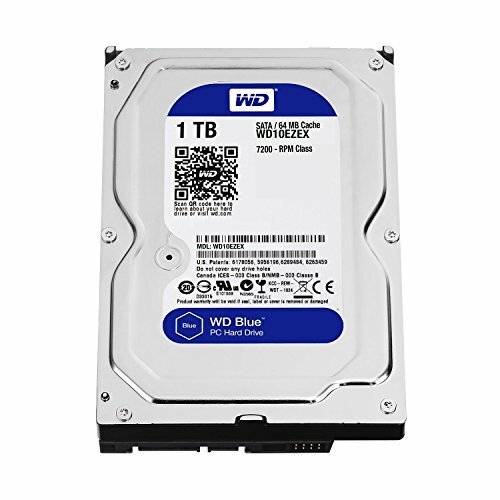 Western Digital HDDs are generally considered to be pretty reliable. I may add an SSD later for Windows, games, and a few select programs. Video Card: This was the other really difficult decision. I wanted something more powerful than a GTX 760/R9 280/R9 270X, but not absurdly expensive. While I don't play extremely graphically intensive games like Crysis 3, or in super high resolution, I still wanted to run stuff as fast as I could and have room to expand to more power-hungry games. I was originally planning on getting the R9 290, but a friend pointed out that I didn't need something that powerful for the games I play (mostly indie games off Steam, but some mainstream and graphics-intensive games too). With that advice, I saved $100 and went with the R9 280X. 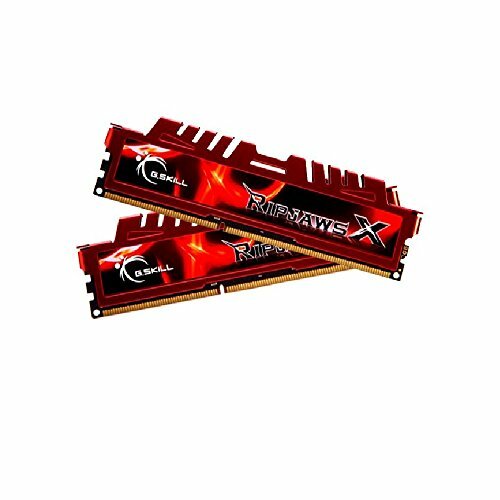 I chose MSI becuase my research showed their cards tend to be reliable, quiet, and fast, which I can now confirm. I also quite like MSI Afterburner and their MSI Gaming app for adjusting clock speeds. So far, this card has amazed me. It runs War Thunder entirely maxed out, dropping to 88 FPS at the lowest, while still running fairly cool. I was thrilled, as this is something I've never been able to do before (I came off a 2.6GHZ i7 with integrated Intel HD Graphics 4000). Needless to say, it runs Minecraft and Source games very fast, but I haven't had a chance to play many other games. 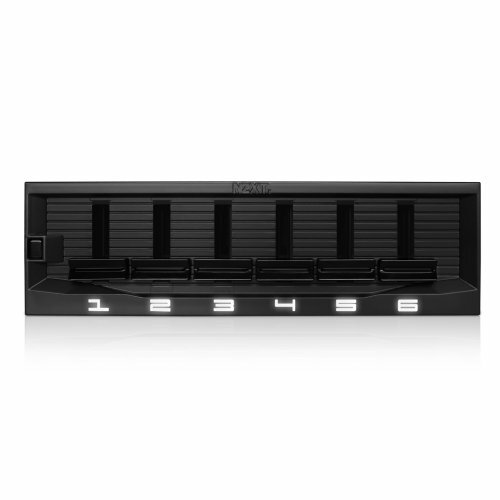 Case: Highly rated, built well, roomy, sleek and quiet. Only complaint is that one of the HDD trays was bent, but I didn't need it, so it's not really an issue. Wired Network Adapter: I got sick and tired of the wireless adapter dropping the connection, so I got this and hardwired it. I do occasionally get a "Limited" note with the connection and lose internet access, but I can't tell if it's because of this, the OS, or something else entirely. Anyway, it sure is better than losing my connection so often. Kingwin Cheap-Os: Definitely audible (read: loud and annoying) at full speed, which I'm stuck with until I get a separate fan controller. I had to wire 3 of them to molex due to previously mentioned issues (one is wired to the built-in fan controller). These fans seem to have issues with the molex pins coming loose on tight connections, as this happened on two of them. One fan also seemed to have issues starting up while mounted on top of the case. I occasionally had to tap the case to start the fan, but that may have been due to the weird airflow patterns I had set up. (NOTE 02/02/15): I now have the same fan that wouldn't start on my CPU cooler, and it starts fine there. The previous problems with start-up may have indeed been due to the airflow or voltage [I have no idea if either could be the cause, actually]. I am also getting really* tired of the fan noise. I've experimented with closing the door, which helps with the noise but raises the temps by few degrees, which I'm not happy about. 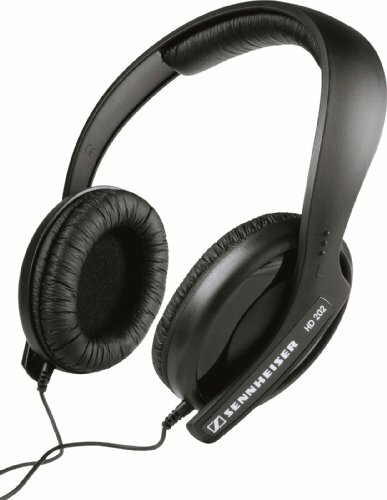 I later bought a pair of Brainwavz Delta IEMs for commuting, and use them with the rig and amp. They not only sound about as good the HD 202s, they also block out the noise of my case fans, which are now starting to bug me. Build/ PC Issues: Sometimes the headphones aren't recognized when plugged in, so I have to plug them in again. Not sure why, but it's not really a problem... I fixed this by plugging an extender cable to the motherboard output and wrapping it around my monitor stand. It fixes the problem, and it's also easier to plug things in. None planned. By the time this rig gets obsolete, I'm getting the feeling I'll have moved on to a different rig, and this one will go to a friend. Sorry for the lack of build-in-progress photos. I took some, but I can't seem to find any now. Unless I find them, I'll have to wait and take pictures if I do a big upgrade (like replacing the CPU cooler or graphics card). The cable management may look messy, but the side fits on fine (everything lies flat), and nothing obstructs airflow, so it's fine in my book. I have some stuff tied down, but the rest of it holds in place just fine by itself, so there's no reason to waste zip ties tying down stuff that stays flat anyway. Clock speeds are overclock speeds only used sometimes. GPU load temp taken in-game, in-game CPU temps to come soon. PC Blog: http://fosseveryday.tumblr.com/ This is where my upgrade logs go in real time, along with the latest news. If you want to know what's going on with the rig, this is the place to go. Or if you just want computer nerdery. Because that's what the blog is all about. 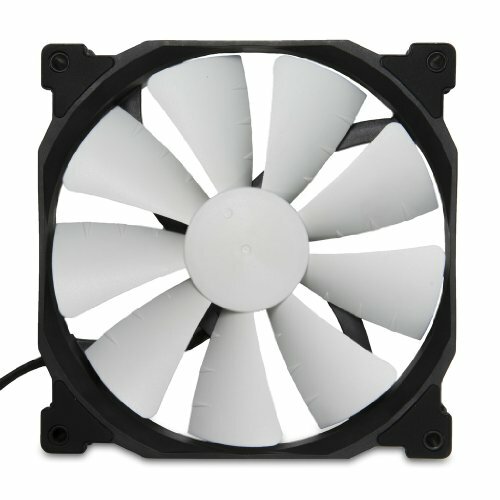 I flipped the bottom fan by the PSU to again face upward, feeding fresh air into the GPU. When I originally installed the fan, it was oriented this way, but I later changed it, incorrectly believing the GPU fans were exhaust fans due to a quick test. I tested again with tissue paper, and found the GPU fans were indeed intakes, so I fixed the orientation of the bottom fan. I then pulled one top fan (the one closest to the front) off the case and stuck it on the CPU cooler for a push/pull configuration. I know it's not really supposed to make all that much difference with the CM Hyper 212 Evo, but I had to pull the fan off anyway, so I stuck it on the CPU. I checked in the BIOS and the motherboard does not recognize that anything is plugged in, but I believe that is because the fans is a 3-pin, not PWM. So far, it runs fine, albeit at full speed, presumably (although that is probably good for my temps, while it is louder). I wanted to remove the fan because it was set as an intake, blowing air down on the CPU cooler and fan. Although this wasn't necessarily creating a problem, I knew this was a bit unusual so I wanted to see if I could get better temps using the space as a vent instead (since I had reservations about using it as an exhaust and possibly stealing available air for the CPU cooler). CPU load temps seem to be down a few degrees (at least 5⁰C :D). I'll update the CPU and GPU temps once I get more concrete data. I installed the 850 Evo SSD, which was not fun, and extremely time consuming. Backing up the data took a few hours, since the external drive couldn't copy some files on or off of itself, and it seems to have lost all my AppData, with my Minecraft saves. Installing the SSD took another hour or two, even after I got the extra SATA cable I needed, since I had to unplug all the SATA cables (not fun with the GPU in the way) and change one of them, since the right-angle cable wouldn't work with the position of the SSD. I then had to find an extra power cable and wedge the connected into place behind the bottom fan (I almost wish I had a non-modular power supply, so everything would be in one big bundle, instead of having to plug in cables along the entire back edge of the PSU). After that, I needed to install the OS on the SSD (fairly straightforward), wipe the HDD, and restore my data to it. 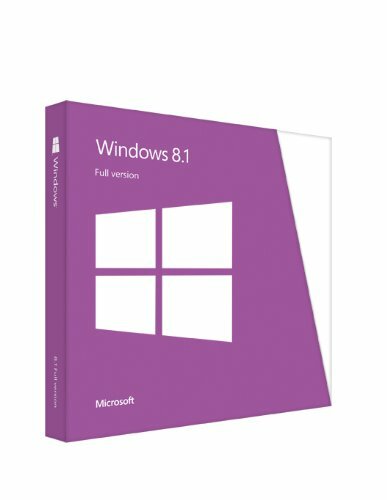 Maybe I could have used the integrated backup feature in Windows 8.1, but I couldn't find any information about using it for my purposes, so I went with the tried-and-true "backup everything manually." Not fun. As stated before, I lost some of my data, but I backed up the critical stuff to a second location, just in case. Over 36 hours later, and my rig is not up and running like it used to. It still requires more application installations, and bug fixes. MSI Afterburner is telling me my side-by-side configuration is incorrect, and my powerline networking adapter isn't working anymore, so I'll have to get to the bottom of that too. Right now I'm using a WiPi adapter for a Raspberry Pi, and it's slow, but hasn't dropped the connection once, unlike the TRENDnet wifi dongle I bought. Sure, my rig boots faster, and applications load faster, but I'm not totally convinced this was a good idea :(. I'm pretty close to saying I overestimated myself and I never should have undertaken such a complicated project, so let this be a warning: SSDs are not magic. They don't magically install themselves, they don't magically make applications boot instantly, and they can be a real pain to install and configure, no matter what you hear. Needless to say, this may not be applicable to every SSD, but it's what I learned from my experience. I'm tired of fixing things that never went wrong before, so I might not be as enthusiastic or optimistic about my rig right now, but that is a danger of PC building, I guess. I quote myself from earlier: "SSD!!! :D (Needless to say, I'm really excited): I want one to speed up my boot times and load times for Planetside 2, Minecraft and the likes. 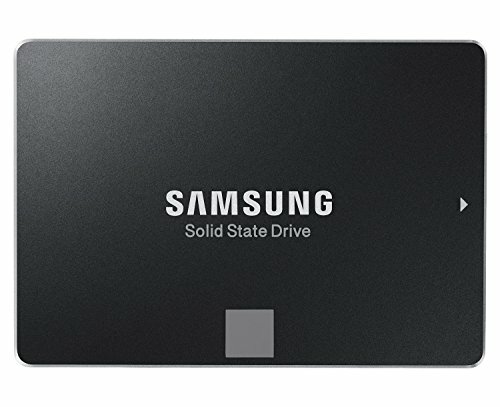 I'm looking at a 240GB (sic) Samsung 850 Evo, but I'm not sure I want to spend that much, or if I can truly justify the price in the first place." Afterburner is now working after (yet another) fresh installation, but the powerline networking adapter is still nonfunctional. The powerline networking adapter is now functional. It appears the LAN driver was never installed by MSI Live Update along with the rest of the drivers... I also updated Java, since JAR files asked me to find a program to open them with (they ran just fine before the SSD Update). JAR files and Java webpage contents now work. CPU is now OC’d to 4.5 GHz (1 GHz above stock), and seems to be stable under benchmarks and gaming. We’ll see if it holds up. Added an extra 0.025 volts to what I tried before and that did it. Next I'll try lower voltages in order to (hopefully) lower temps. I'll also do some testing with the GPU clocked to 1.1 GHz, and possibly move the graphics card lower and remove the second drive cage, if I can find a place to put the HDD. I replaced the front (intake) fans with the now-listed Phanteks PH-F140SP fans, and switched the Fractal Design Silent Series R2 fans that came with the case to the back (exhaust) mounts. The Phanteks barely fit in the front mounts, due to the rubber padding, but I managed to get them in place. I also installed the NZXT Sentry Mix 2 fan controller in the bottom 5 1/4 inch bay. This fit fine, with the exception of the right corner, which I have to push very hard on to get the screws to line up, and now sticks out slightly. I removed it to see what the problem was, but couldn't find the obstruction. I picked up a NVidia Quadro NVS 290 (from 2007 or 2008, I think) and installed it along side my R9 280X. This works fine, and GeForce drivers should too, in theory. I only did it to test the multi-driver setup, because I could get the card cheap. I may later get a GTX 750 Ti or 950 and install it alongside my R9 280X to use for CUDA acceleration. After a while I may just replace the both of them with (hopefully, depending on the price) a 980 or 980 Ti, and move them over to another rig. That said, upgrading the CPU and RAM comes first. I replaced my video card with an EVGA Superclocked GTX 970. Not because my R9 280X died, but because it's the first part I'm acquiring for my new workstation, and I might as well run it in the current rig. This thing is even more powerful than the 280X, and I haven't noticed a drop in GPU accelerated applications compared to my previous card, despite the lower core count. Pretty cheap, cools well, looks OK. Stable and looks OK. The speed isn't holding anything back. It's quiet, stores data and hasn't failed yet. That's all you can ask for in a HDD. Fairly quite (until you fill it with fans), well built, looks nice, the door is annoying though. They move enough air, but they're louder than you'd think :/. Not too bad, but audible. 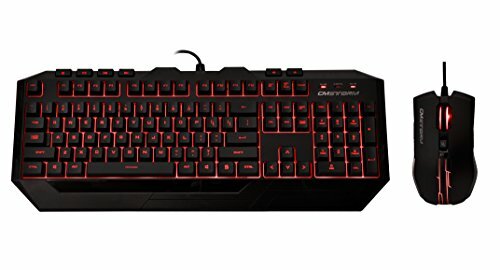 Great color, no noticeable bleeding, no dead or stuck pixels, good for photo editing and gaming too! Fits just over your ears, clamps down with some force (but not too much). Beautiful sound, uncomfortable after prolonged use. The "wings" on the top dig into your head after a while. Good call going with intel. Wish I had. My fx 8350 blew up almost my entire pc after a month. don't worry. that stuff happens... is it fixable? 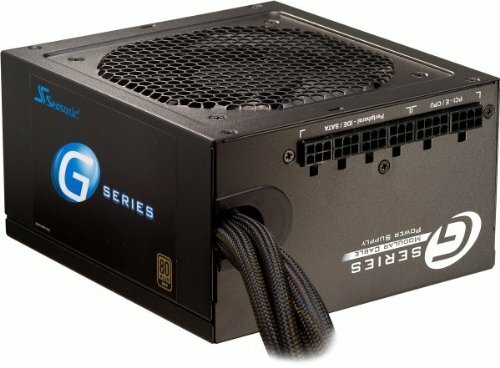 I know a guy with a FX 8350. he has it under a Corsair H110i, if that helps.. I have seen them with a CM Hyper 212 EVO with reasonable temps. My brother has one using a stock cooler, and its getting 20c on idle and maybe 80 on full load if that. HA! I was a noob. 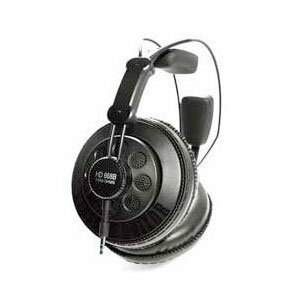 I checked on the RS HDR 180 headphones, and I'm not sure if the HDR 108s will work without the base station/transmitter/stand of the RS 180, since the HDRs are meant as additional or replacement phones... Is this true? Thanks! I'll definitely do some research and put these on my future upgrades list!